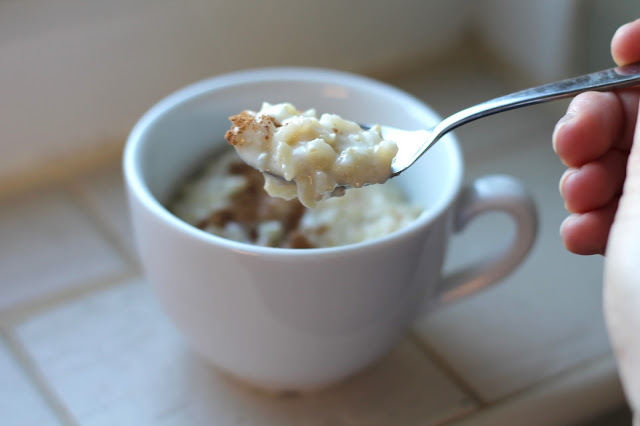 Healthy Winter Warmer - Brown Rice Pudding | gingerbread smiles. I'm a sucker for the cold weather. Forget Summer, I'm all about Autumn and Winter. I love the change in the weather, all the cosy jumpers and warm Autumn colours and of course snuggly nights in watching the dark nights roll in. When this sort of weather comes around its time to bring out a different set of recipes. Out goes the salads and the picnics and in come the stews and the soups. I'm a huge fan of throwing loads of goodness together and making something delicious and warming. 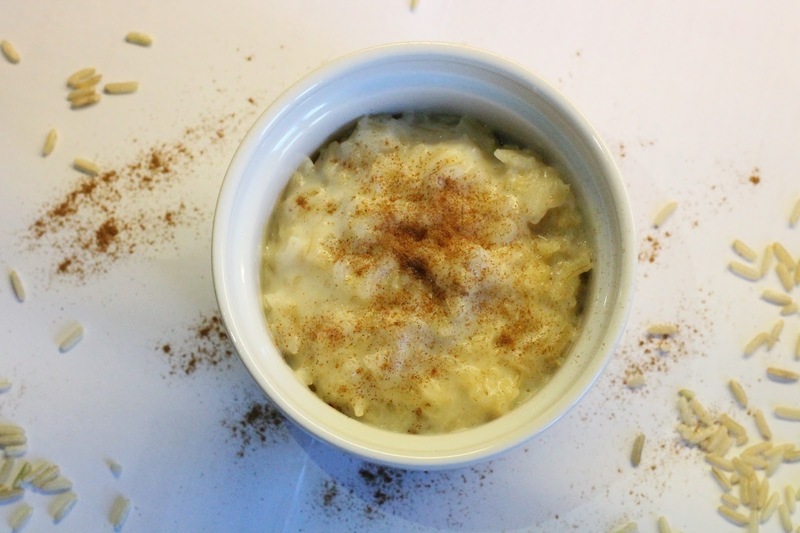 Recently I've had a hankering for some rice pudding but I wanted an easy recipe that I could make at home. 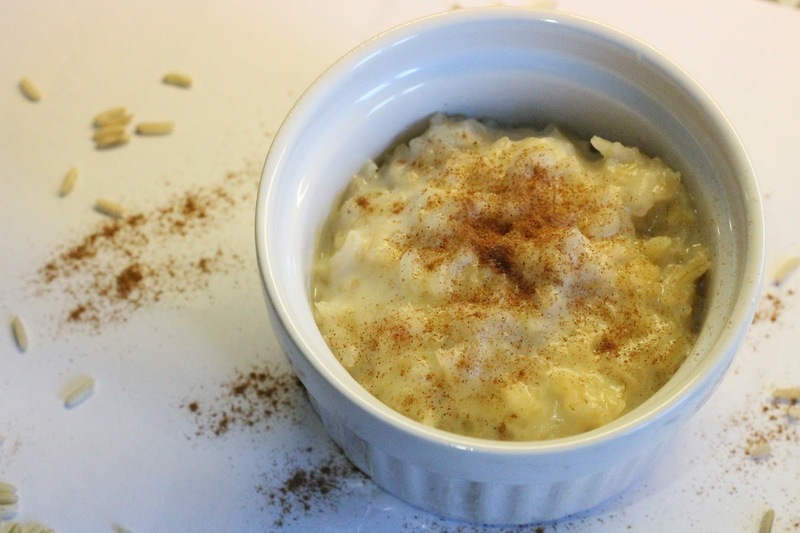 The typical rice pudding uses 'risotto' rice, lots of sugar, full fat milk and cream which I wasn't really feeling. I wanted something I could make with my cupboard basics and came across this beauty of a recipe. Boil the brown rice until cooked. When its done add 1 1/2 cups of the milk, the sugar and salt to the pan and cook over a medium heat until thick and creamy. Stir in the rest of the milk and the beaten egg, cook for a minute longer continuously stirring. Take off the heat and stir in the butter and the vanilla. Portion it up and serve with cinnamon or your topping of choice. 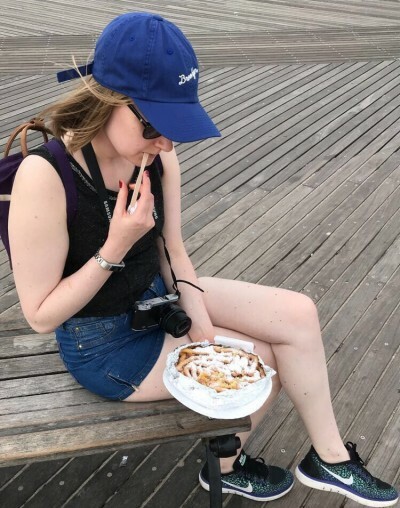 Jam would also be perfect! There you have a lovely winter warmer that isn't as bad for you as normal rice pudding but tastes just as good. Will you be having a go and trying it out for yourself?